So a quick review while I can still get one out there. 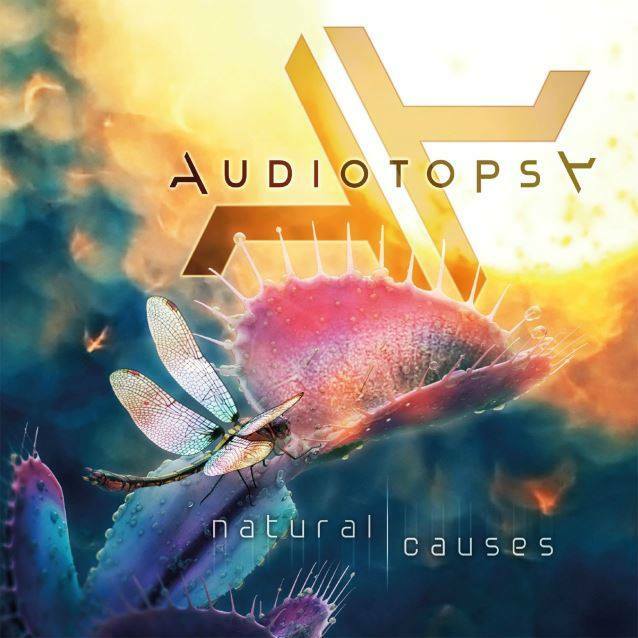 And since nothing spectacular is coming out at the moment we have another first time discovery (for me at least) which is Audiotopsy. Now this is a bit tricky because in my opinion the this album is neither great nor bad. It’s pretty much a standard classic hard rock album that sails many familiar waters. The songs are good, each member plays well, and it doesn’t have a great deal of gimmicks. Indeed it is a basic album of 4 friends having fun playing together, brining there art to life. However there’s nothing here that really stands out compared to other things out there. It is more or less the same classic hard rock that we’ve heard a thousand times before. If thats a good thing or not I’ll let everyone else be the judge. I think it’s worth a listen at some point, but I also think that you might have to be in a certain (laid back) mood in order to enjoy it.